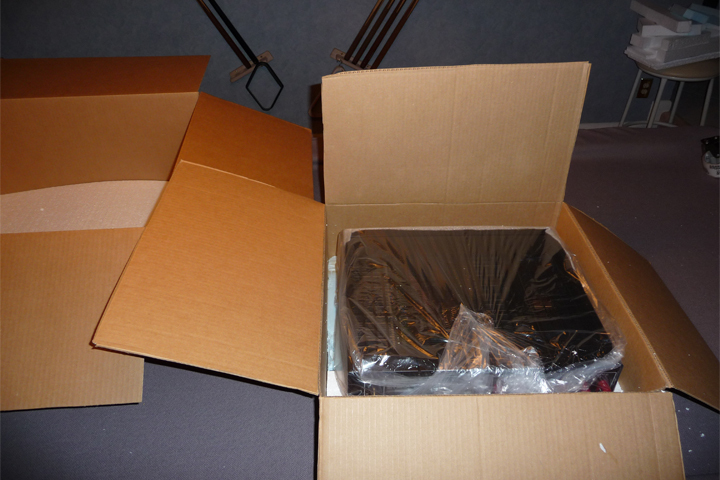 Great care is taken to package each amp. 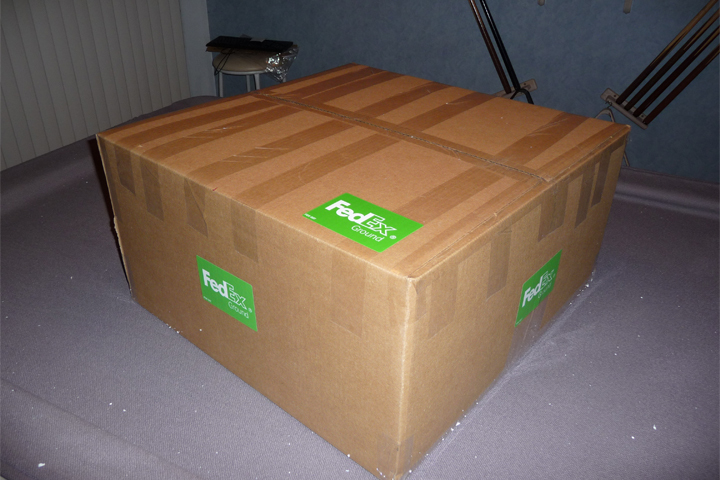 Due to their size and weight, it is crucial that the packing be done correctly. 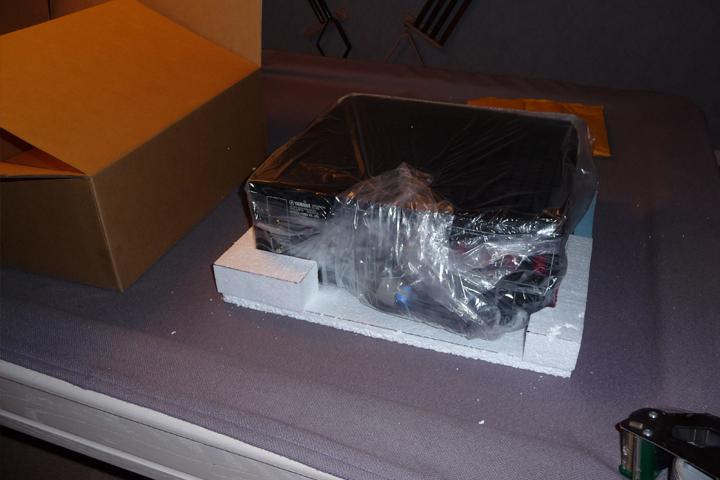 These are very rare amplifiers, and to lose one in shipping is a crime. I do everything I can to prevent damage. 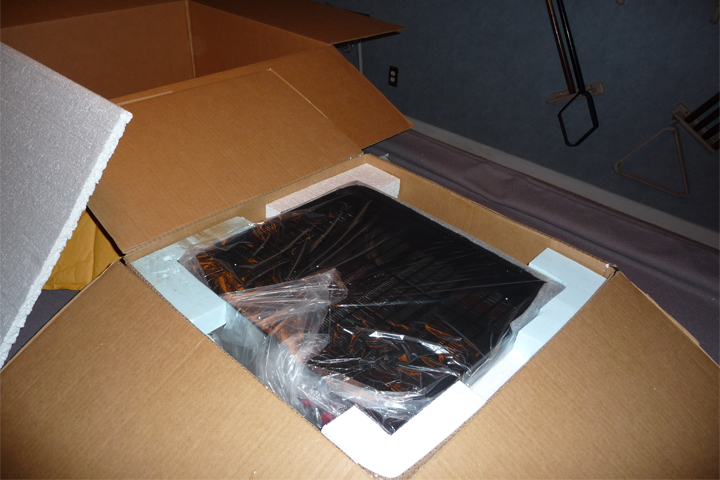 Amp is placed in a plastic bag. 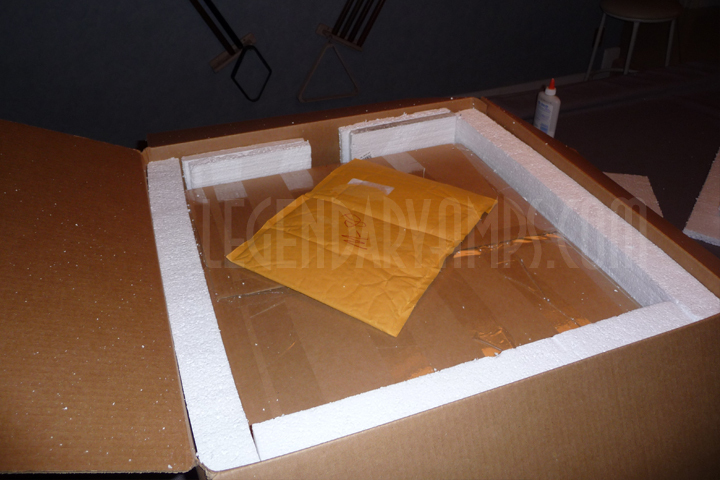 This adds extra protection against moisture and dust during shipping. Amp is positioned in primary box, The inner box is 20in x 20in x 8in. Final Styrofoam chocks are added to top four corners. The completed primary box is placed in the secondary box (24in x 24in x 12in). 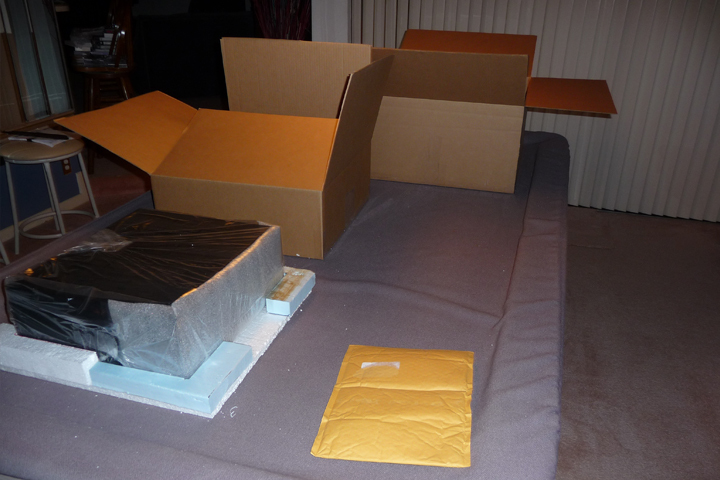 All four sides and the top and bottom are lined with 2in Styrofoam to fully protect the inner box. 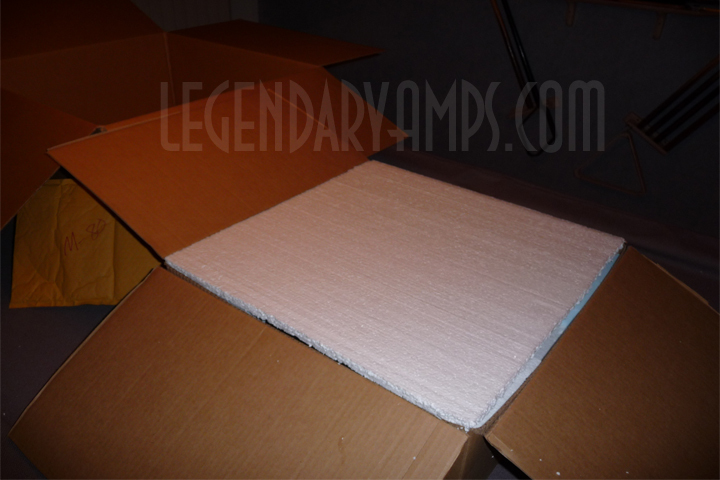 A final layer of 2in foam is added to protect the top of the amp. Finally, the box is sealed. All leading edges, top and bottom, corners, seams, are double and triple taped to insure the box is solid. FAQ Contact me and find out more.